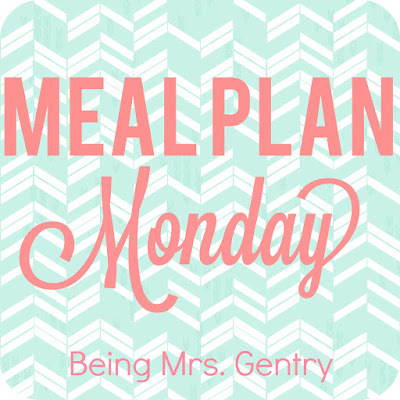 I'm dusting off the blog today to post our meal plan for the week. We've been gone on vacation, had sick kids, and overall busy, so I took some time yesterday to be intentional about what we'll put in our mouths this week. I also need to drink some more water after all the diet coke I drank at Disney World! This is a family favorite I posted a few years ago. It has something in it for everyone! Pizza is a tradition on soccer practice night, you see. I have no clue what's on the menu, but we're eating it. Besides the hot line, there's an awesome salad bar with different lettuces, fresh veggies and fruits, baked potatoes, and soup. My post-vacay self may need to check out the salad bar. I'll have to post the recipe for this soon. Here's the closest I could find, but mine doesn't use as many ingredients. It's one of my husband's faves that I've been making since I was trying out my new pots and pans during our newlywed days. It's one skillet, delicious, and makes great leftovers. Fingers crossed this involves Mexican food. 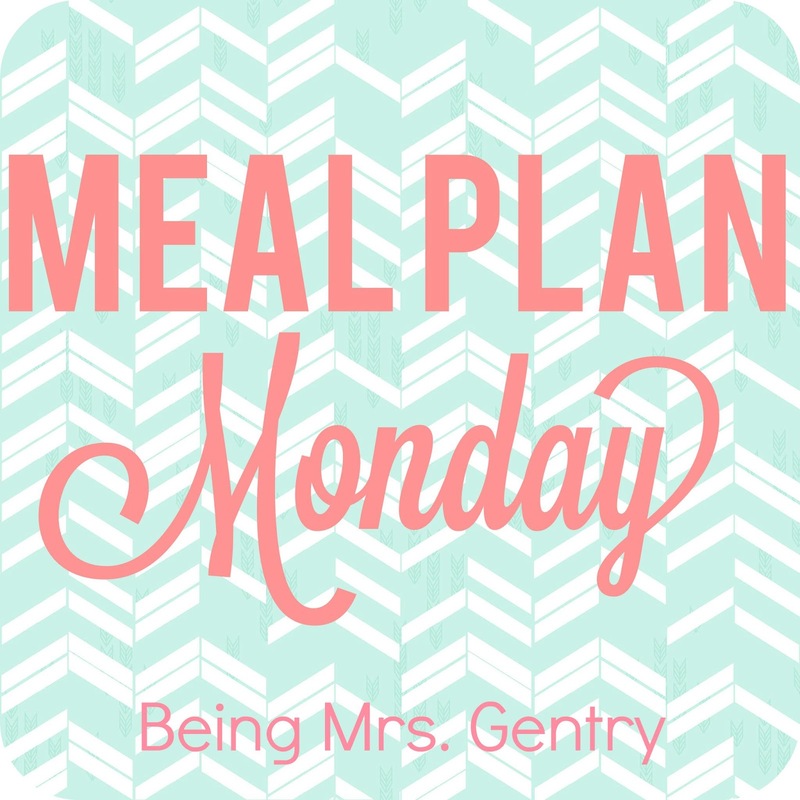 Most of my meal plan Mondays include recipes that we go back to over and over. Familiarity and ease of prep is what I'm looking for always. What's your go-to weeknight meal?